I like to take photos. That's no secret, but there's actually reasons why behind my insanity. 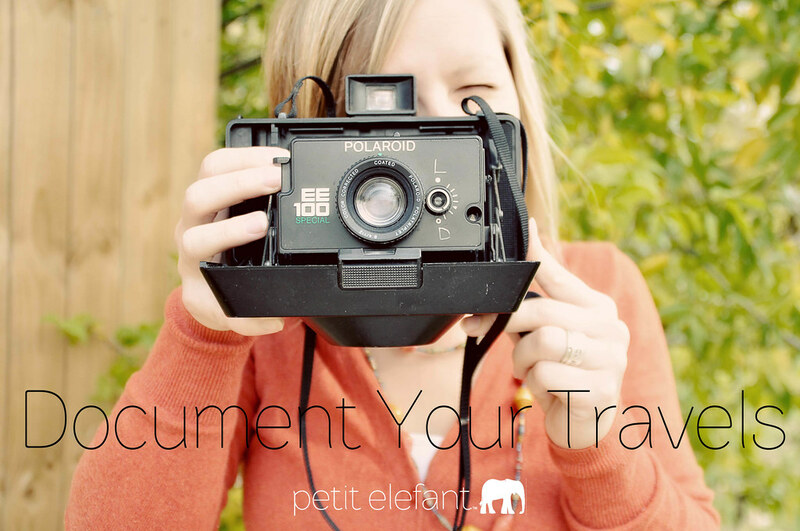 Join me over at Petit Elefant as I share the two reasons why I value documenting your travels and anything, actually, with your camera. There's something so special about a new Bible. 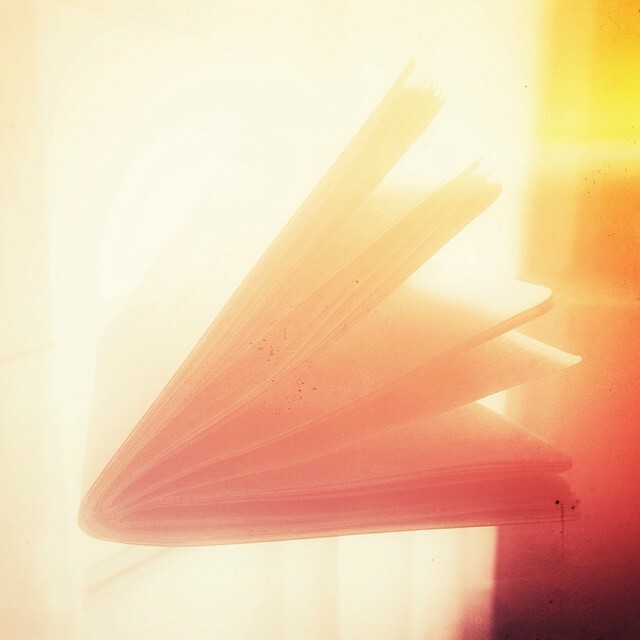 The crispness of the pages, the smell of new, and the way the cover hasn't given way yet to wear and tear...it just beckons for someone to pick it up and make it their own. There's a lot of great kid's Bibles out there. Let me tell you what I love about this newest Bible, The Early Readers Bible, from Tommy Nelson. The front cover! You can see the colorful playfulness happening on the photo above, but what you can't see is the cool hologram happening. It's pretty rad looking. Bonus: it's a hardcover which definitely helps resist the wear and tear that comes from little hands! The New King James translation. I usually shy away from NKJV only because it can be hard for little ones to understand with all the thee's and thou's. As the cover says, "the Bible just for me" is just that, just for kids! It speaks a language that can be understood by even the youngest of children. The maps! This Bible contains over 182 pages of full-color study helps like maps, charts, and diagrams. The timeline of Biblical history at the back is fabulous. It's interesting to read with all the pictures, too! The illustrated dictionary. For those words that are just too hard to understand, there's a dictionary right at the back for kids to look up words. It also contains names of people and places as well as Scripture references. Red letter edition. I also love Bibles that highlight Jesus' words in red. It's so helpful for kids who are just starting out reading the Bible. The print. It's not too small like some Bibles can be. It's also not too big. It's just right. This Bible is a great Bible for kids in the 7-10 age group. I promise they will love it. Guess what? 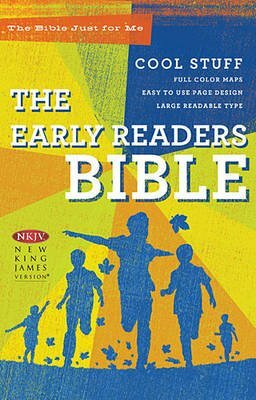 I have one copy of The Early Readers Bible up for giveaway courtesy of Tommy Nelson. Giveaway is open to U.S. addresses only. Enter through Rafflecopter below! Giveaway is open until midnight on April 29th, CST. Disclosure: I received a free copy of The Early Readers Bible from Tommy Nelson in exchange for my honest review. All opinions are my own. Earth Day is tomorrow! Do you celebrate Earth Day? We've done different things over the years to celebrate and appreciate God's beautiful creation. 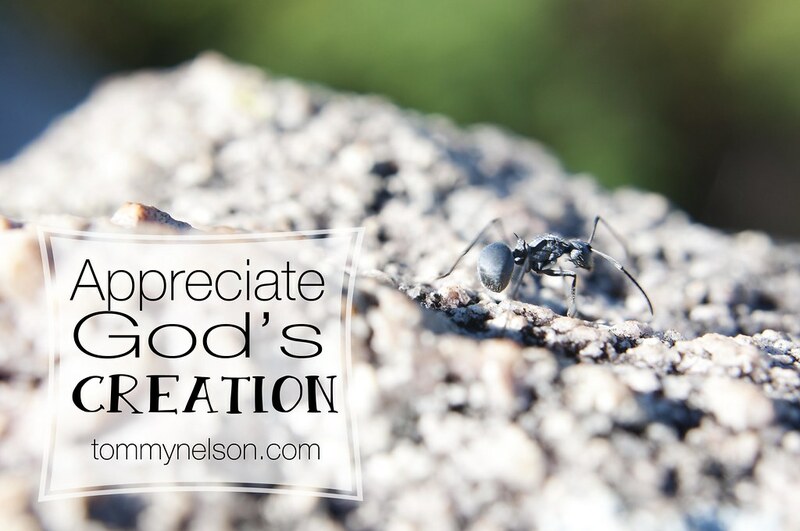 I'm over at Tommy Nelson sharing 10 easy ways to help us pause and appreciate God's creation. Please join me there! Do you celebrate Earth Day? I'd love to hear how you celebrate! I've got another great board book giveaway today! Soft padded cover, cute illustrations, it's got all that, but I especially love the topic. All young kids experience boo boos. God Bless My Boo Boo is filled with all sorts of boo boos from losing teeth to tummy aches, to falling down. 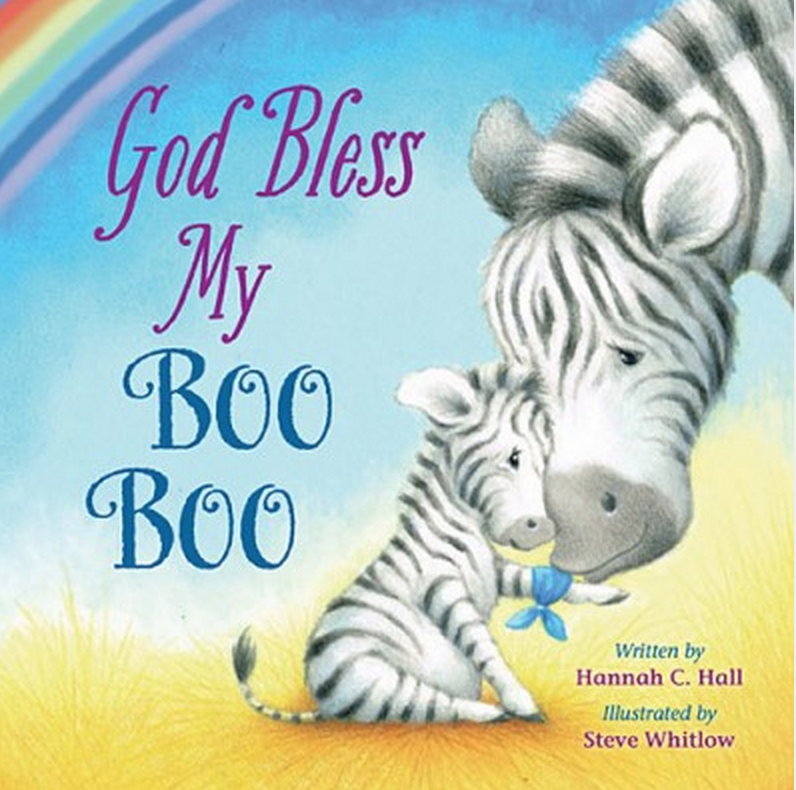 I love, though, how the book points back to God when there's a boo boo. It's a great start to learning a life skill of continually going to God during our difficulty. 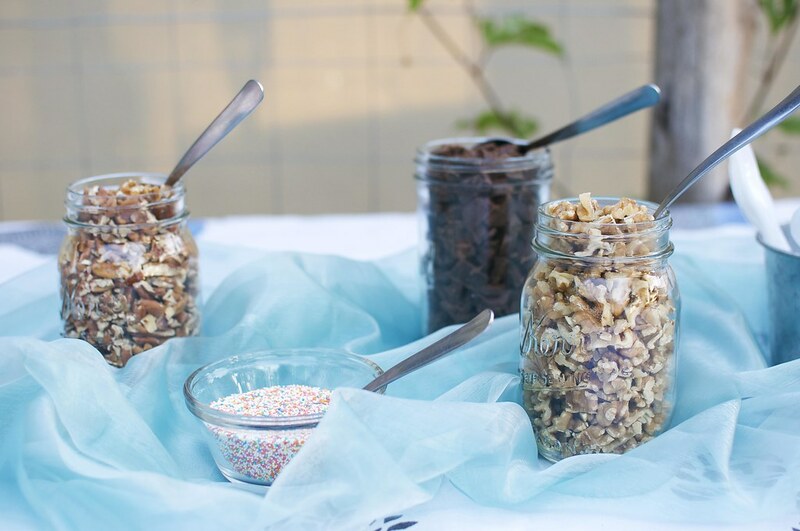 Aren't those two zebras on the front absolutely adorable? I know I'm partial to the African animals. Check out the flipbook to see what other cute animals adorn the pages of this precious book. I have one copy of God Bless My Boo Boo up for giveaway courtesy of Tommy Nelson. Giveaway is open to U.S. addresses only. Enter through Rafflecopter below! Giveaway ends at midnight CST on April 27th. Disclosure: I received a free copy of God Bless My Boo Boo from Tommy Nelson in exchange for my honest review. All opinions are my own. My kids are long past the age of board books, but I still love them. They're just so simple and sweet! Mommy Love You So Much! is no exception. I love the soft padding on the front cover, but most of all I love the sweet illustrations filled with animals of all different sorts (check out the flipbook, and you'll see what I mean). The last one is the best...cheetahs looking out over the African prairie. What's not to love? 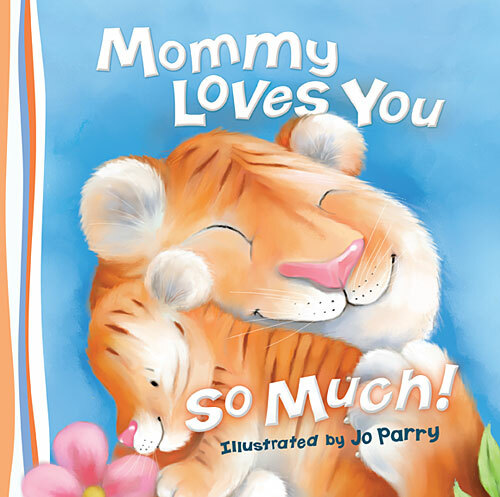 I have one copy of Mommy Loves You So Much! up for giveaway courtesy of Tommy Nelson. Giveaway is open to U.S. addresses only. Enter through Rafflecopter below! Giveaway is open until midnight on April 23rd, CST. 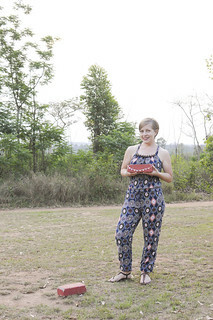 Disclosure: I received a free copy of Mommy Loves You So Much! from Tommy Nelson in exchange for my honest review. All opinions are my own. Well, here I am sitting at London Heathrow's Terminal 5 waiting for a flight back to South Africa. I made a quick blip to the states to attend a conference, and by quick blip I mean 6 days in country. 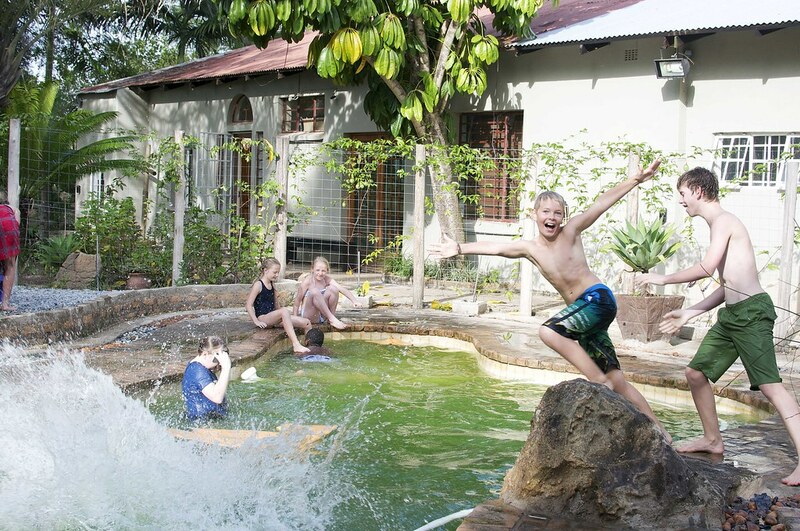 It was madness, but we had to leave the kids in South Africa, so I didn't want to be gone too long. My quietness around here is attributed to that. I'm not exactly sure what day it is or if I'm coming or going. What I do know is that I'm missing my husband who is still traveling for another week plus, and I do know that I'm terribly excited to see my kids in 24 hours. I'll be back full swing next week with some goings on. 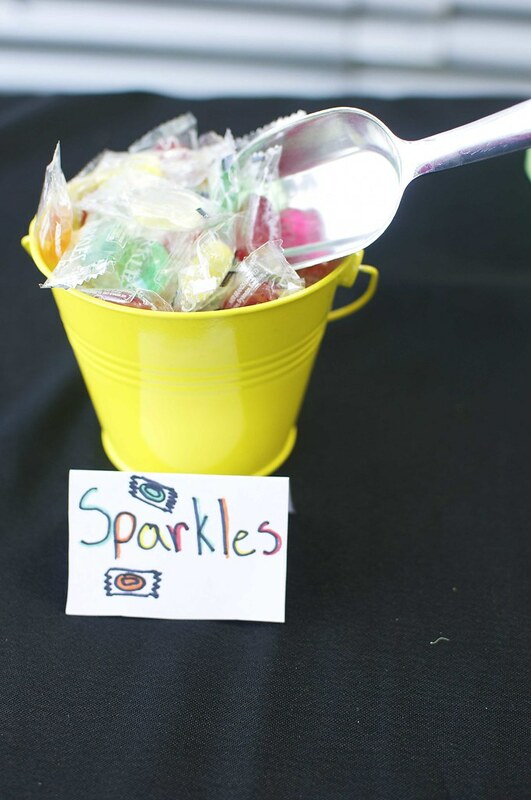 Look for some great giveaways coming up, too! I hope the photos have done the talking here. 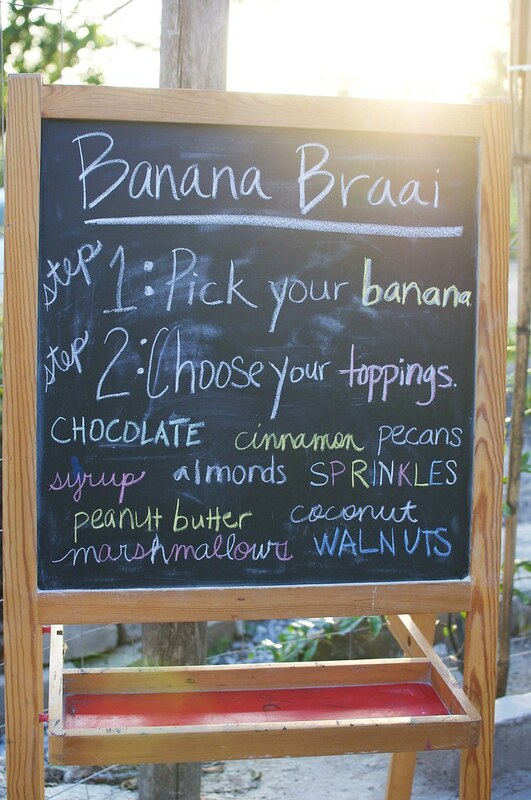 Banana braais are one of the best things ever (food wise) that I've learned living in South Africa. 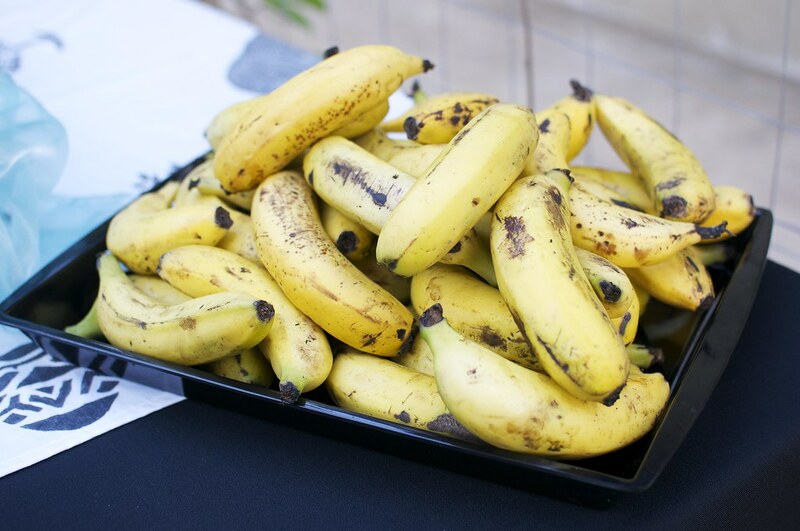 It's super easy and super fun, and you can tailor it to your health preferences! 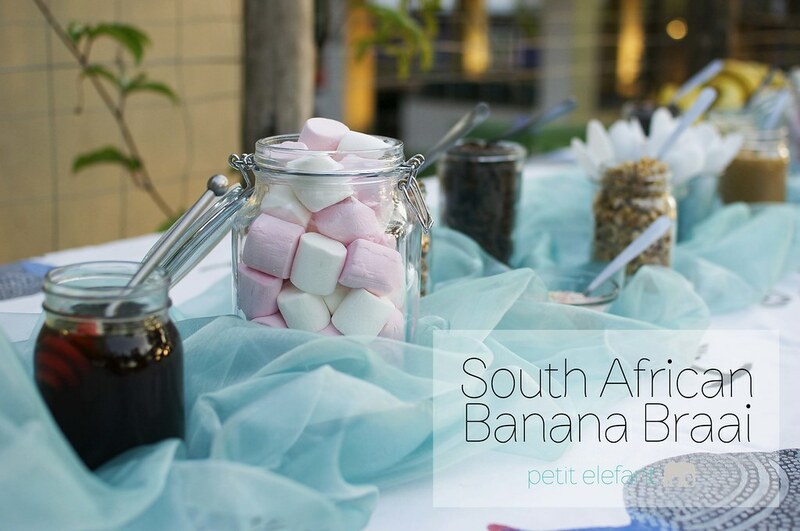 I'm sharing all about the wonderful-ness of banana braais over at Petit Elefant. Do join me there! Several weeks before his birthday, Joshua casually mentioned how, one day, he would like a surprise birthday party. My little brain got to ticking and I realized that this year would be perfect. 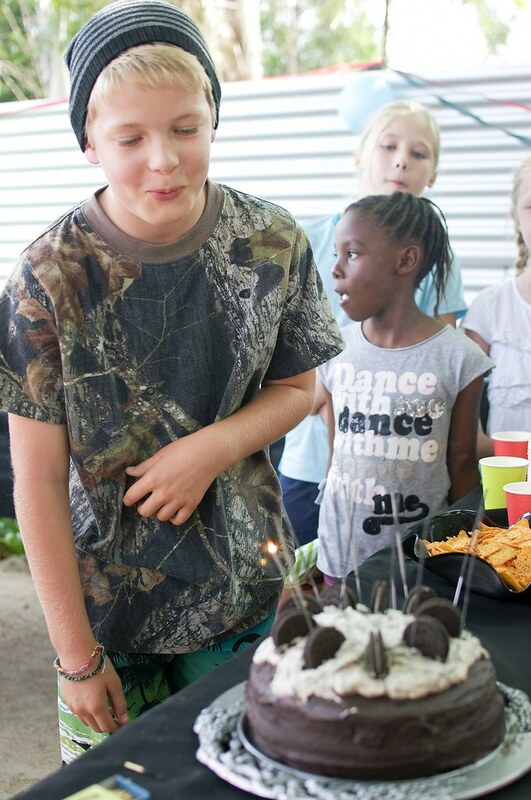 He was turning thirteen, which is huge AND him and Jeremy were going to be gone the whole week leading up to his birthday. Emma G and I could do our planning and scheming without worrying that he would find out. She made all the lists and dictated to me what was next when we went shopping. That girl is going to run the world one day. This was the first year we didn't do a theme party. I guess he has grown out of those. Sigh. 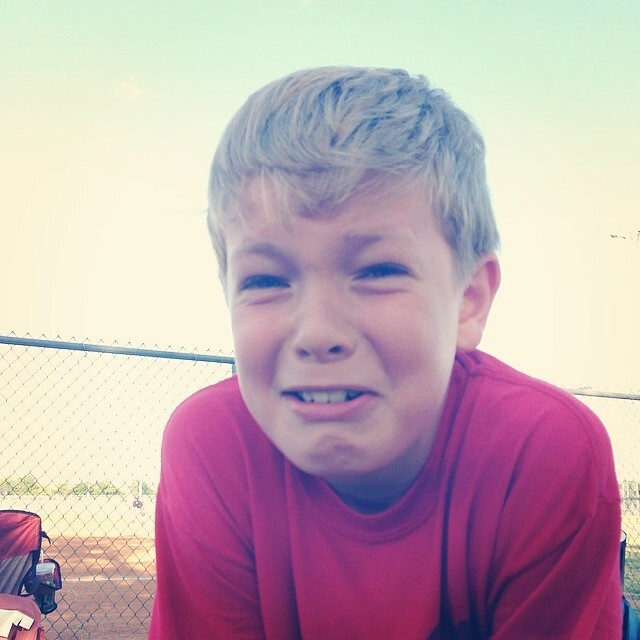 Every time I mentioned an idea, Emma G would say, "Mom, he's turning 13," like he was way past the age to do that. I took the hint. Basically she planned this party. 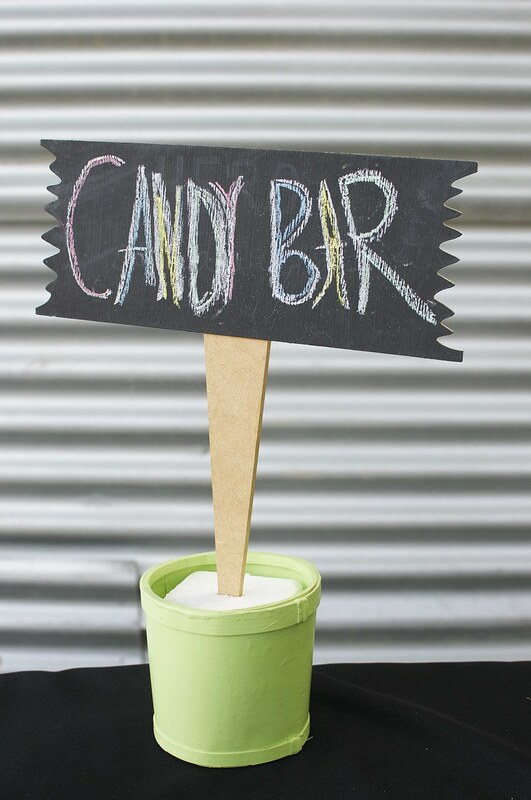 Her ideas were so good...a candy bar for our candy loving kid, homemade pizza, swimming. It was perfect. And boy, was he surprised! His face was a mixture of shock, confusion, and exhaustion. They had to get up at 3 AM to make their flight from Cape Town to Joburg and then drive 4 hours home. He quickly got re-energized at the sight of everyone there to celebrate him. 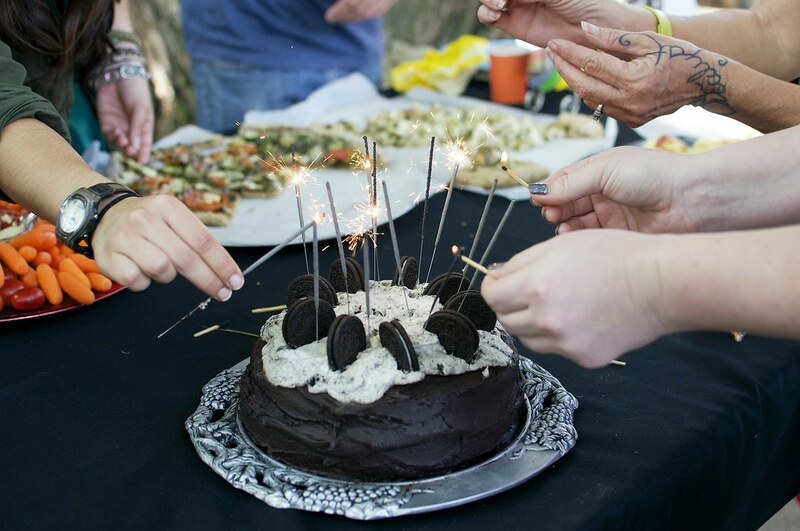 Sparklers on a cake seemed like a fun idea. It just screamed, "SURPRISE!" to me. It did not work. Even with everyone lighting them together, they still didn't last long enough for him to blow out! 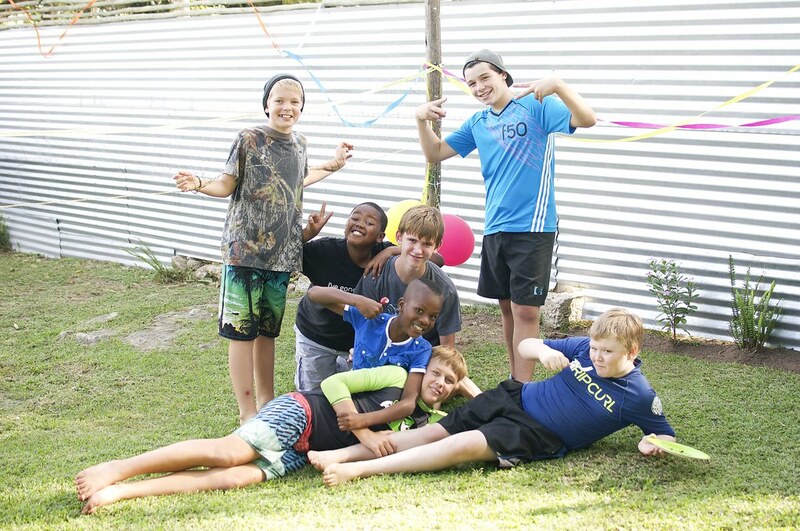 A couple of days before he left on his birthday trip, he said to me, "Mom, I know I'm not having a party this year, but I think if I have one next year and I invite my friends from school, that they will come." He's at a new school this year and still navigating the newness of it all. Inside, though, I was smirking. I already knew that every single one of his friends that I had invited were coming. This kid is loved...especially by me. Love you, my boy. Happy 13! This photo makes me laugh every time. Today my oldest turns thirteen. Thirteen! I can't believe we have a teenager in the house! Cliche or not, it was just yesterday that I was holding my 9 lb 12 ozer in my arms. This young man is growing up way too quickly. 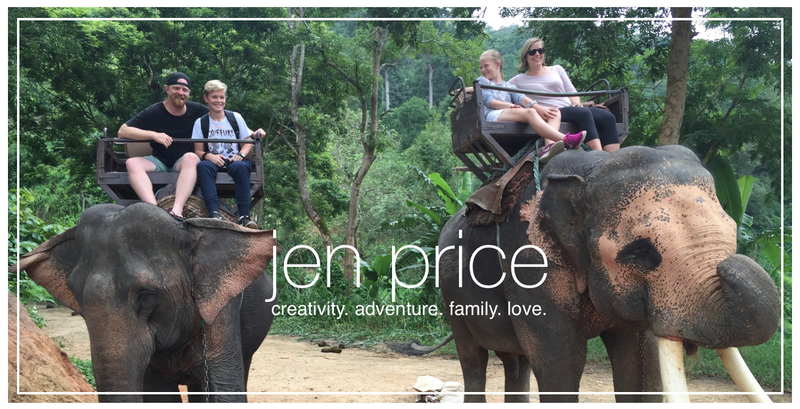 The boys have been on a special thirteen year old trip this week which has left Emma G and I up to planning a very special SURPRISE party! We've been rubbing our hands together in glee at the goings on happening at this house. Well, I must be going to start prepping pizzas! 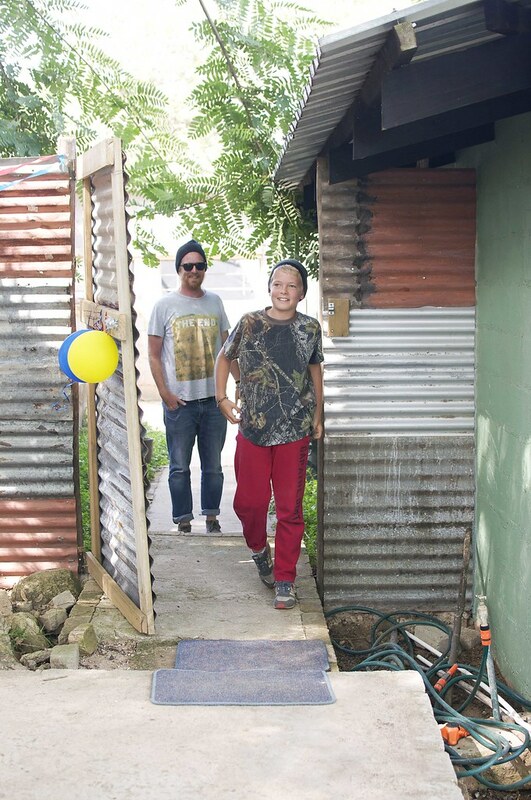 More in this space later on this very special guy and his epic surprise. 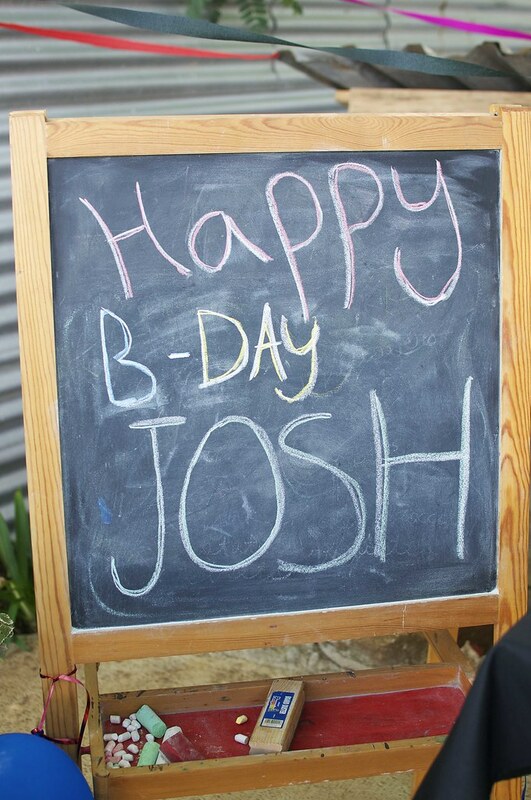 Happy birthday, Joshua! I love you! !